Microsoft Office is a set of vital applications primarily known as Office Suite which has been designed by Microsoft to carry out different office tasks smoothly and with ease. Bill Gates, the Chairman of Microsoft Corporation first launched it on August 1 1988at COMDEX in Las Vegas US. The initial version of MS office only comprised of a few applications which included MS Word, MS Excel as well as PowerPoint. However, with the passage of time, other new applications were also added in the suite such as MS Access and Outlook. In fact, Microsoft has also been developing the Office Business Applications specifically to provide a platform for the business owners. Four years ago, the users of MS Office had already crossed over one billion worldwide and are steadfastly growing with time. Whenever you buy a new desktop computer or a laptop you will find that the MS Office is already preinstalled in it most of the times. 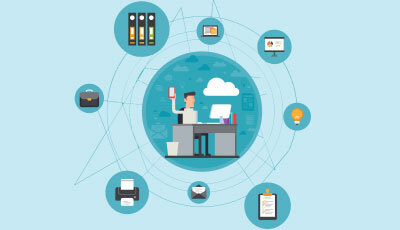 In fact, MS Office is not only installed in computers run on Microsoft Operating System but even in Mac Computers, iOS and Android OS. In addition, you can also get Office Online which is a web-based application for office. Recently, the Microsoft launched its newest desktop version Office 2016 for Windows and OS X on September 22, and July 9, 2015. Out of all the different components, the Microsoft Word Processor is the most commonly and widely used application all throughout the world. You can easily open the application on both the Windows and Mac Operating Systems. Microsoft Office Word first came into existence in 1983 initially for the MS-DOS OS. That was when the mouse was added to the keyword, although there was no need for it. People could buy Word 1.0 with a bundled mouse. The word for MAC OS was introduced a couple of years later in 1985. Previously, the Word Processor was in the Doc format but when the 2007 version was released the format changed to Office Open XML. This was the time when the Portable Document Format (PDF) and Open Document Format were first introduced in the 2007 version. 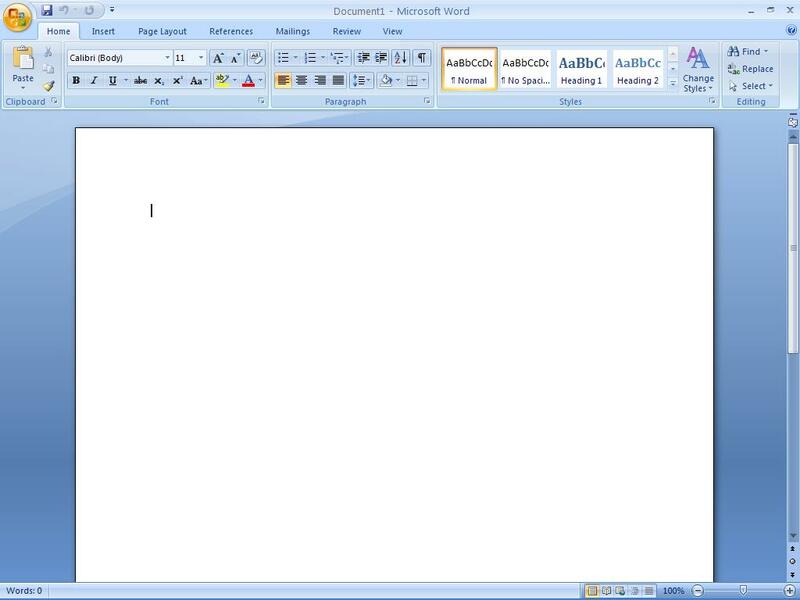 The MS Word made typing of words and other documents very easy. Almost all content writing works and official documents or letters are typed in MS Word. You can save your written document which can serve as a record. When Microsoft Office Excel was initially introduced by Microsoft, it had to face a stiff competition from Lotus 1-2-3 but outclassed it eventually. It is an application which is based on a spreadsheet and available on both Windows as well as OS X. The Microsoft Office programs were launched for Mac OS in the same year as the MS Word. However, the first Windows version came in November 1987. It was much better than the earlier offering more functions. 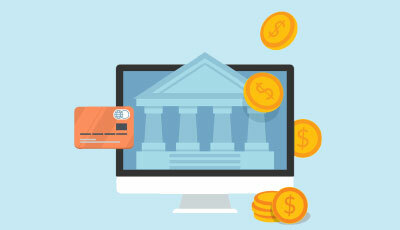 It is used for storing data and usually helpful in preparing ledger balance and maintaining accounts. 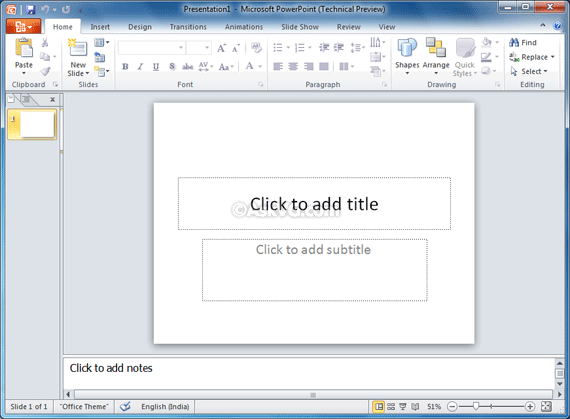 The introduction of Microsoft Office PowerPoint has made the work of presentations very simple. Thus, it is known as a presentation of Microsoft Office programs. 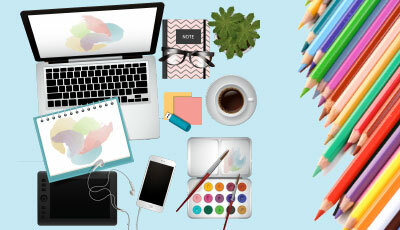 With the help of Microsoft Office Application, you can design creative and engaging slides by not only adding the texts but also adding graphics and other files such as images and videos. You can decorate the slides and make them colorful and just put up a nice presentation in front of a client to showcase your portfolio or sample. Microsoft Office Outlook is yet another important and useful program which contains a number of vital features such as client calendar; address book, e-mail and task manager. However, it is different from Outlook Express and so do not assume both to be the same. Its main purpose is Windows Messaging. 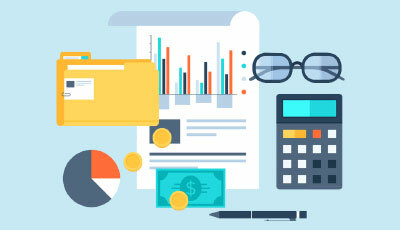 Microsoft Office OneNote is a free unique program where you can easily gather all personal information such as bank account details, financial deals, and medical details and so on and store it safely. In addition, you can also note down small details and information about events and meetings. These notes can be typed or handwritten. This new feature has been recently added from the 2007 version and was not there in Microsoft 2003. You will also find this important application in your Windows and iOS phones. Microsoft Office Access is a database management system which acts as a merger of Microsoft Jet Database Engine and Graphical User Interface (GUI) as well as software developing applications. It can store the data in its own configuration. It can connect you with data from other applications. 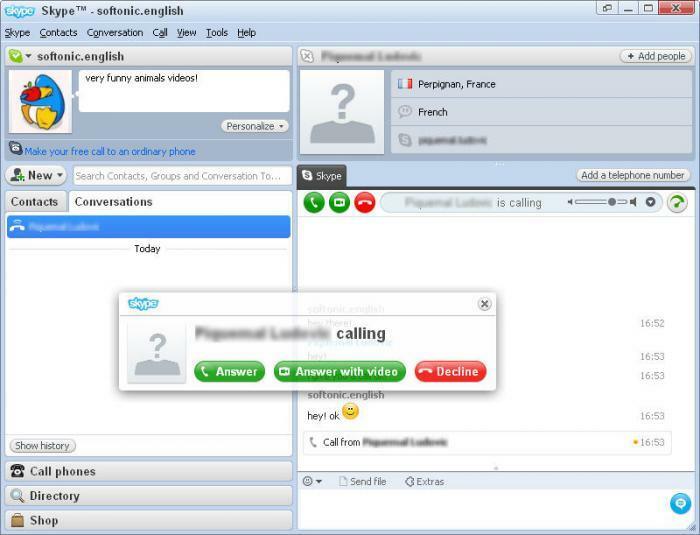 Most of you must be familiar with the Skype which undoubtedly has become exceedingly popular as communication source whether it is related it to business or personal interaction. You can do a video chat with a person face to face even if he/she is in some other country or continent. You just have to make a call to the person and open your web camera to see the person on your screen. This means you do not have to spend heavily on your international calls. It is indeed a vital tool which has been developed by Microsoft to help in editing or resizing your images. You can resize your picture according to the dimensions you wish and increase or decrease the brightness and contrast of the image. The Microsoft Publisher is yet another desktop publishing application predominantly used for designing broachers, calendars, banners, greeting or visiting cards, newsletters, company letter pad, and pamphlets etc to promote any product or used as advertising for the business. Microsoft Office programs which are used as HTML editor for Windows developing the share point for the websites. You can download this application for free. As the name suggests it is a project management Microsoft Office Programs which can help in developing network charts and Grant charts. You can also keep a track record of the projects. With the help of this unique app, you can convert your mobile phone into a remote control for the desktop versions of Word, Excel and so on. This application is mainly used for scanning the images. You need to first take the picture of the document or image through your mobile camera and then straighten the image. You can copy file or image paste it into the word doc or the Microsoft Office Excel sheet and other desktop applications. The history of Microsoft Office Application takes us back to the year 1990 when three different applications for Windows 3.0 were introduced. It included Microsoft Office Excel, MS Word, and c of versions 2.0, 1.1 and 2.0 respectively. 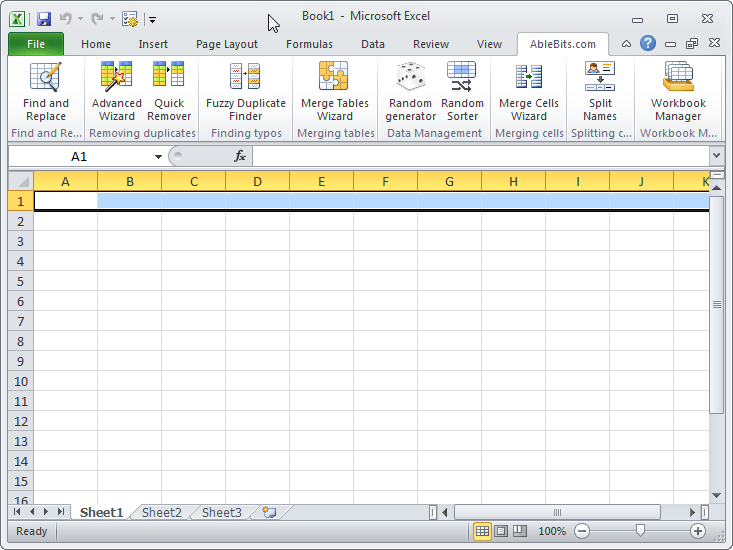 However, later on, MS Office 1.5 was launched which updated the set with Microsoft Office Excel 3.0. The Microsoft Office 3.0 was brought to the forefront in August 1992 and therefore, it is also known as the Microsoft Office 92. It had all the major office applications such as Word 2.0, Excel, 4.0, Microsoft Office PowerPoint 3.0 and so on. The buyer could purchase it on the CD-ROM. A year later the Microsoft introduced the Microsoft Office Professional with additional features like Microsoft Access 1.1. Microsoft 4.0 was launched in 1993 with a little higher version of different Microsoft Office Programs including MS Word 6.0, c 4.0a, and Microsoft Office PowerPoint 3.0 etc. One of the significant aspects of this application was that it excelled from 2.0 to 6.0. This was done to match the versions with the MS-DOS and Macintosh. Now it is important to remember that the Microsoft kept on updating the versions and hence very soon in the next year it brought Microsoft Office 4.2 for Windows NT. The version for the Word processor was similar but it increased to 5.0 in the case of Microsoft Office Excel. Microsoft Office 1995 came into existence from August 1995. In fact, the company also released its logo in the same year with the introduction of Office 95 and it was later used in Office 97, 2000 and XP. Here the version of each and every application was raised to 7.0 as it was developed as a full 32-bit version. In fact, it was available in twin versions- Office 95 Standard and Office 95 Professional. The only dissimilarity between the two was that the 95 Professional contained an additional Microsoft Access 7.0 was not present in the Standard version. This Operating System was also available in a CD. The Microsoft Office 2000 came up with a more updated version of 9.0. It had adaptive menus and more options for the users. For the first time, the Microsoft Company took a significant step by introducing the digital signature so that the security threats related to large-scale viruses could be eliminated. When the Microsoft Office XP was launched in the year 2002, it becomes a huge success as by then the number of people using MS office had incredibly increased worldwide. Therefore, one could see XP being installed in a number of desktops as Operating Systems. This was the version 10.0 which has much more advanced than the Office 2000. It introduced the option of Safe Mode for the first time which enabled the users to boot the applications in case of any failure. This was an effective and useful feature which could identify the problem and then repair it. Another useful and effective tool added in the Windows XP was the addition of Smart tag a technology to reduce the errors in typing. The Microsoft also introduced Product Activation policy for the first time with an intention to curb the piracy which had spread throughout the world. As the time moved on, Microsoft kept on launching newer and faster versions of the MS office and the Microsoft Office 2003 was the next in this series. The version was released with a new logo and more importantly, two new applications were added to the suite. They were Microsoft Office Onenote and InfoPath. It also brought Windows XP style icons. 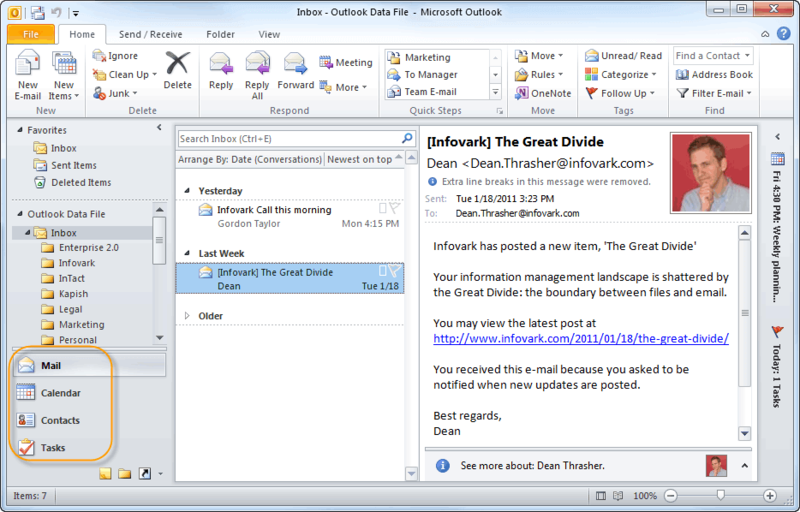 The MS Outlook was made more functional which made the task of the users much easier. Credit goes to Microsoft for continuously offering new and advanced versions of the MS Office. The Microsoft Office 2007 which is still relevant and used widely today is the 12.0 version of Office. It includes a new Graphical User Interface (GUI) which substituted the old menus and toolbars. The Microsoft Office 2010 is the 14.0 version of the MS Office. It provides a number of new features such as collaboration of the tools, customizable ribbon; backstage file menu and much more. It is available in both variants- 32 and 64 bit. The logo is similar to 2007 Office with a subtle difference. 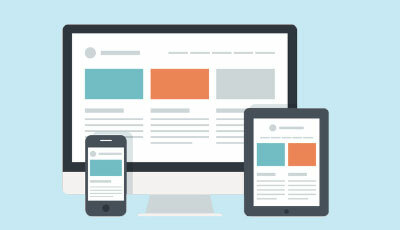 The version was released in January 2012 and its interface is based on Metro similar to Windows Phone and Windows 8. It provides altogether a different visualization with more modernized features in both Microsoft Office PowerPoint as well as MS Outlook. Not only that, other applications have also undergone an emphatic transformation. 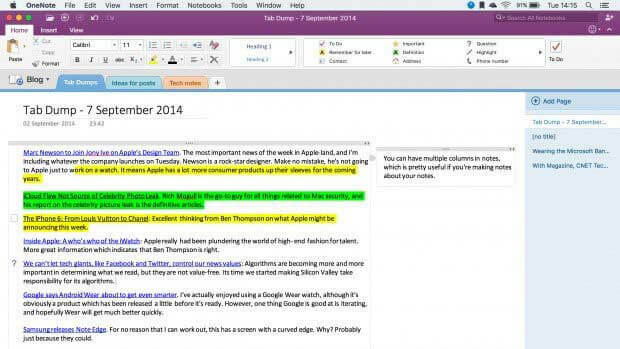 This is the newest version of the Microsoft Office which has been recently launched last year only in January 2015. However, it is in the process of development. This has been a guide to Microsoft Office Application is a set of vital applications primarily known as Office Suite which has been designed by Microsoft to carry out different office tasks smoothly. These are the following external link related to Microsoft Office Applications.